Add some flair to your wine experience with this pour spout and aerator. The Longhorn pour spout is a lively conversation starter or gift. 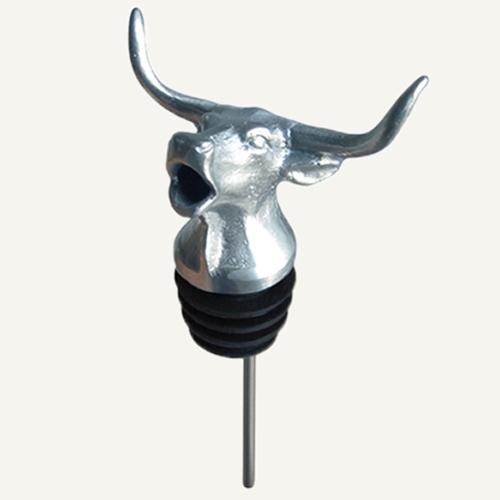 Visitors to our tasting room can't stop buying these pour spouts. While some just collect them, others enjoy using them daily to pour their favorite AVV wines! The Longhorn appeals to everyone from cattle country. *Price Includes shipping via USPS and may be shipped separately from other purchases depending on packing space.